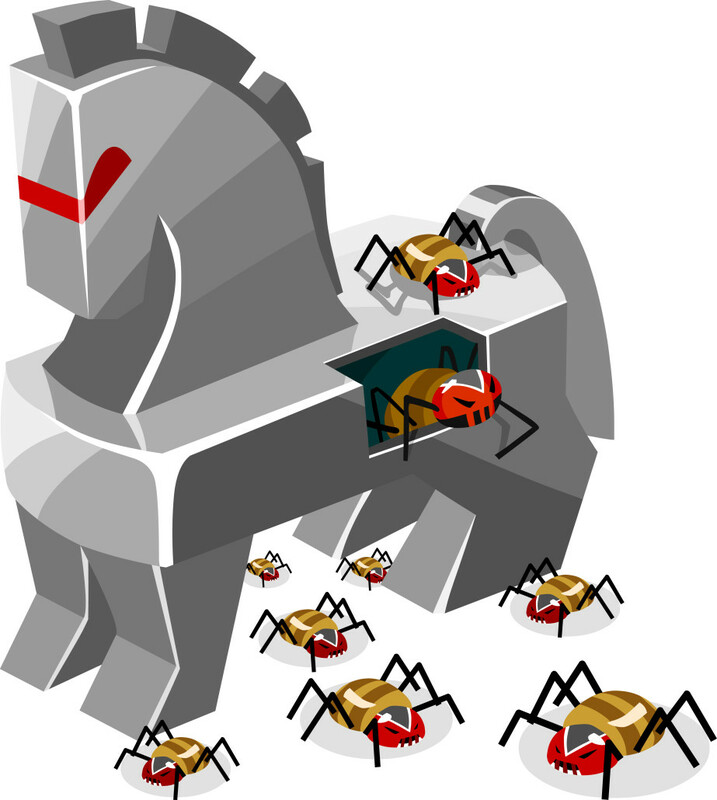 Unusual Suspects: 4 Types of Malware You Haven’t Heard Of (Until Now) - Forte Systems, Inc. The topic of malware often causes some confusion. Most people know about viruses and that they need protection on their computers to prevent infections. However, the types of harmful programs that fall under the “malware” heading encompass more than just computer viruses. Frequently, other common types of malware are the culprit in infected computers and networks. Worms, for instance, spread infections throughout a network, and unlike viruses, they do not rely on human activity to do this. 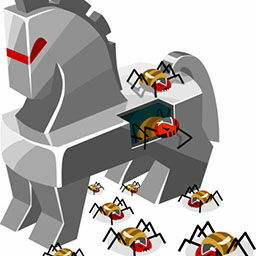 Trojan horses that give malicious users access to your computer, spyware that collects your sensitive information, and adware that serves you unwanted ads are all common types of malware. What you might not realize is that there are even more harmful programs that can affect your networks and, in some cases, cause some serious damage. In assuring your technology assets’ and data’s security, it’s important to be aware of these different types of programs and how they operate. Essentially, backdoor malware programs open up remote administrative access over the Internet or a network, which allows malicious users to execute a variety of harmful functions using the infected computer. A particularly dangerous sub-class of backdoor programs allows the malware to spread on its own throughout a network, very much in the same way a worm propagates itself. This means that, without proper protection, an entire business network can be taken over by malicious hackers and used for illegal and harmful purposes. Wabbits – a rare type of malware – do not behave like a virus or worm in that they contain no instructions for spreading themselves. Instead, they remain within one user’s computer and typically causes significant damage to that machine. Therefore, while wabbits infect one operating system rather than a network, they can cause serious problems that are difficult to overcome, and they can seriously damage an organization’s technology resources. An often cited variety of this malware type is the fork-bomb: a program that replicates itself within the operating system to consume resources and prevent processes from running. Ransomware – a type of malicious program that has been on the rise since 2012 – can be thought of as a kind of cyber extortion scheme. Basically, the malware restricts a computer’s resources and requires the user to pay a fee to remove the restriction. Ransomware has two basic modes of operation. Often, the program will simply lock the system and display messages intended to get users to pay. In other cases, the code will encrypt files on the hard drive. Aside from its ability to gain deep access to a user’s system, a rootkit is especially problematic because it can be tricky, or even impossible, to overcome. Essentially, the rootkit provides a hacker a way to gain continued privileged, or “root,” access to a system. This enables the perpetrator to make fundamental changes to software, including the programs that would be used to counteract it. In many cases, reinstalling an operating system is the only way to remove a rootkit. And it gets worse: in some cases a rootkit can be written to the firmware of a computer, router or network card, meaning that the hardware itself will need to be replaced. Needless to say, this malware type can be a nightmare by requiring hardware expenses and massive amounts of repair time. The types of malware infections listed here are by no means an exhaustive list, but they should give you a clear picture that hackers have their choice of ways to whittle away your resources, steal sensitive data, and cost you money. As the operator of a small business, malware is a dangerous game – the damage that malware can do to your entire business is great, and the necessary resources to put toward a recovery might be limited. So rather than be reactive, be proactive, and put the right pieces in place ahead of time to protect you and your business.